I LOVE short mystery stories. I love taking an idea and placing clues and red herrings to allow the reader to solve the mystery herself, or himself, as the case may be. I hope you’ll check out some of my collections, listed below. I’ll continue to add more as time allows. Click on any book to buy your copy from Amazon. A collection of 13 short mysteries, some for you to solve and some for you to enjoy. The answers are provided for those who have trouble solving the mysteries. 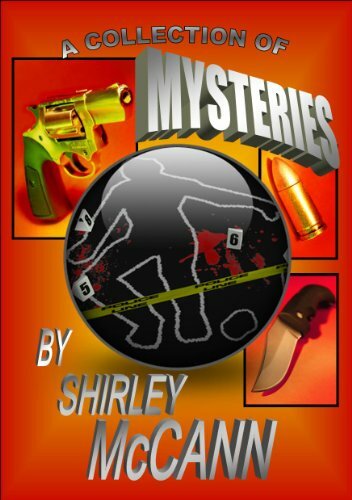 13 More Solve It Yourself Mysteries in each book. Again the answers are provided for those who need a little help. Check out these collections on Amazon.